Google has posted five 30-second spots for Duo up on YouTube, time and money that could have gone towards getting Allo into the hands of users. Wow, am I that bitter? 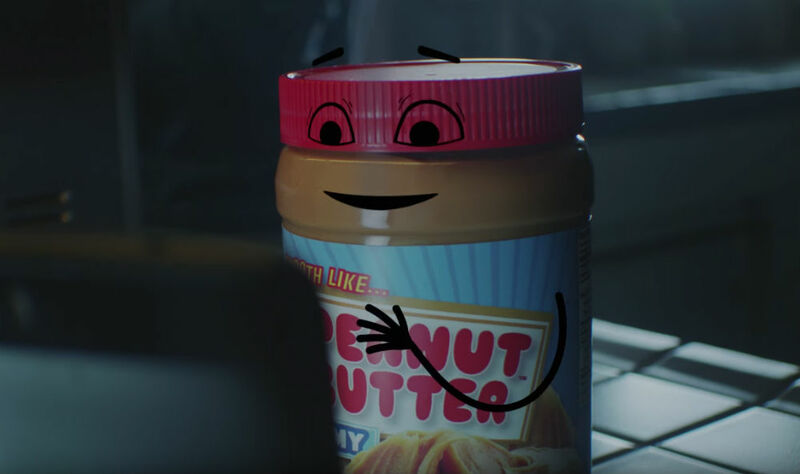 Anyway, the commercials feature classic partnerships, such as coffee and cream, peanut butter and jelly, toothbrush and toothpaste, plus salt and pepper. These are apparently all items you could picture having a video chat with each other. I am typically a big fan of Google’s marketing team, but these commercials don’t excite me one bit. Since launch, I haven’t opened Duo a single time. It’s possible that I’m simply not a video chat kind of person, but what about you? Have you been using Duo? Check out all five of the spots below.